An 18-year-old man from Centennial is currently facing five felony charges, including two DUI charges, two vehicular homicide charges and a reckless driving charge, for his involvement in a deadly crash that killed two women a week ago. According to initial court documents, the man, who has a history of driving infractions, is currently free on a $100,000 bond. The incident at the heart of this case occurred on Friday, April 1st at around 4:30 pm. As the official police report details, the accused man was driving his sedan down Colorado Blvd. (near East Peakview Circle), speeding to pass a slower vehicle in the right lane. That’s when the sedan reportedly t-boned another vehicle, which was trying to make a left-hand turn from Peakview onto Colorado Blvd. That vehicle contained two elderly women, both of whom were reportedly ejected from their car as a result of the crash impact. While the women suffered fatal injuries in the collision, the underage motorist, as well as his other teen passengers, only sustained minor injuries. Was carrying a fake ID (from South Carolina that had his age listed as 23). Given that this investigation and case are still pending, there are still many unknowns – and some of these yet-to-be-disclosed (or discovered) factors may be crucial to the underage man’s future defense case. Did the man submit to a breath or blood test? Were the right protocols followed when these tests were administered? What exactly were the BAC test results? Did police Mirandize the accused man before he admitted to having a few beers? As additional updates about this case become available, we’ll bring you the latest news in a future blog. In the meantime, share your comments on this story with us on Facebook & Google+. If you have been charged with a misdemeanor or felony DUI in Colorado, you can turn to the Denver DUI lawyer at Griffin Law Firm for experienced help and the best possible defense. 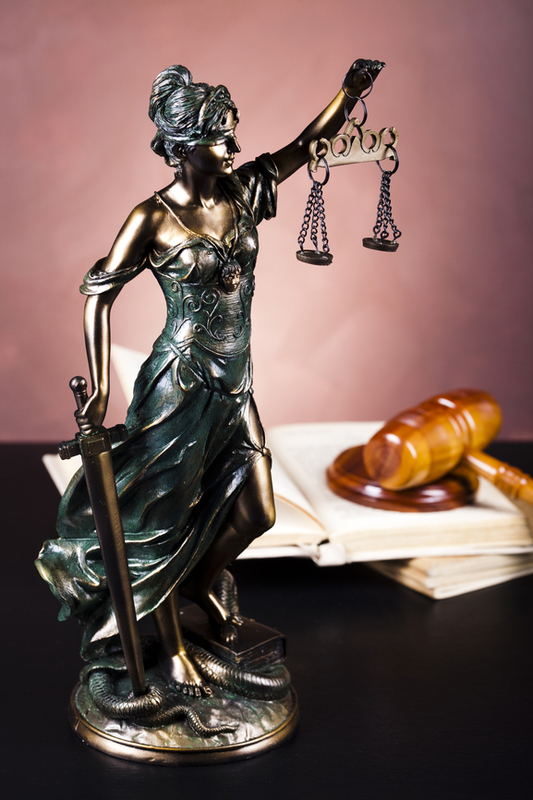 With nearly 20 years’ experience in the criminal justice system, our attorney understands the complexities of the system, the challenges different defendants can face and the best ways of overcoming these challenges to bring criminal cases to successful resolutions.